Cycling to work is more popular than ever and when it’s set to reach almost 35°C outside this week, a cramped and sweaty commute by tube is certainly not appealing. As well as being a good way to get your body moving, cycling works out to be significantly cheaper than driving or using public transport, not to mention the environmental benefits. Encouraging staff to cycle to work can improve their health and help to boost productivity. So, with that in mind, we’ve put together our favourite bike-friendly offices that have all the necessary facilities to ensure cycling to work is not an uphill battle. Nestled away on beautiful Foley Street, this space is packed with character. Mirroring its exterior, the exposed brick and high ceilings are sure to inspire you. 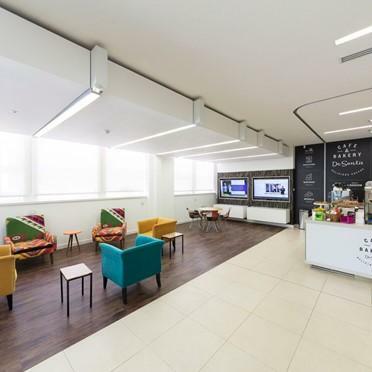 The offices are fully furnished and customisable and tenants have access to a wealth of amenities including free meeting rooms and a secure location to store your bike. 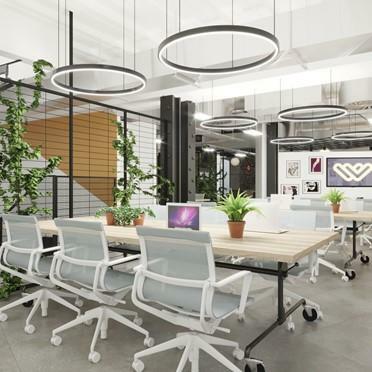 Ideal for high growth tech startups, this forward-thinking workspace offers state-of-the-art facilities and services. Equipped to satisfy all your requirements, it’s also great for those looking to cycle to and from work with a secure place to store your bike, lockers for your belongings and excellent shower facilities. 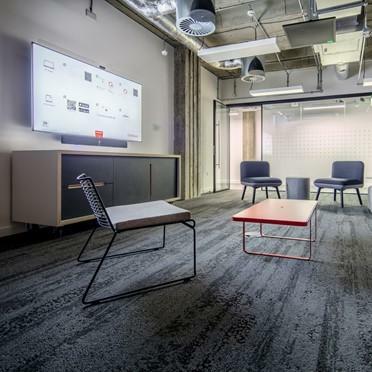 Whether you’re a start-up or an established business, this business centre is for like-minded people who know work doesn’t have to be dull. On top of the necessary facilities if you cycle to work, tenants have access to a stunning outdoor terrace with views over the Thames. 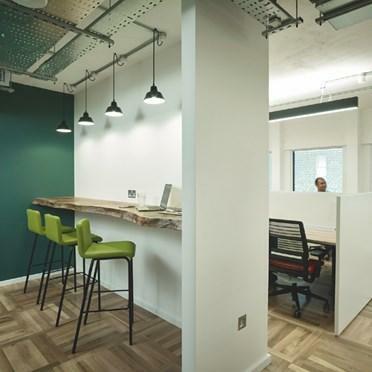 A former warehouse building, the majority of this space is arranged in open plan with a number of meeting rooms and and high quality breakout areas. A popular location with many, it’s certainly well-equipped and also boasts some excellent bike-friendly facilities. Browse the Flexioffices website today.